Opportunity Zoned with incredible tax benefits!! 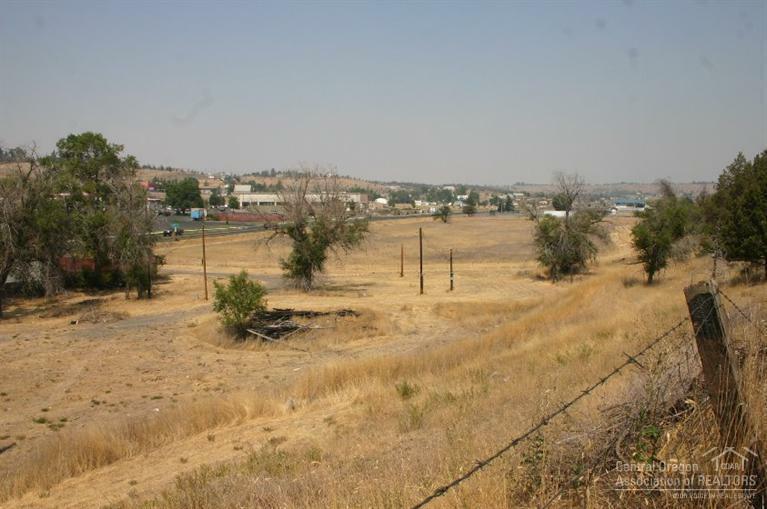 Highway commercial development potential in North Madras with Highway 97 frontage & access. Zoned C1 with City sewer/water. 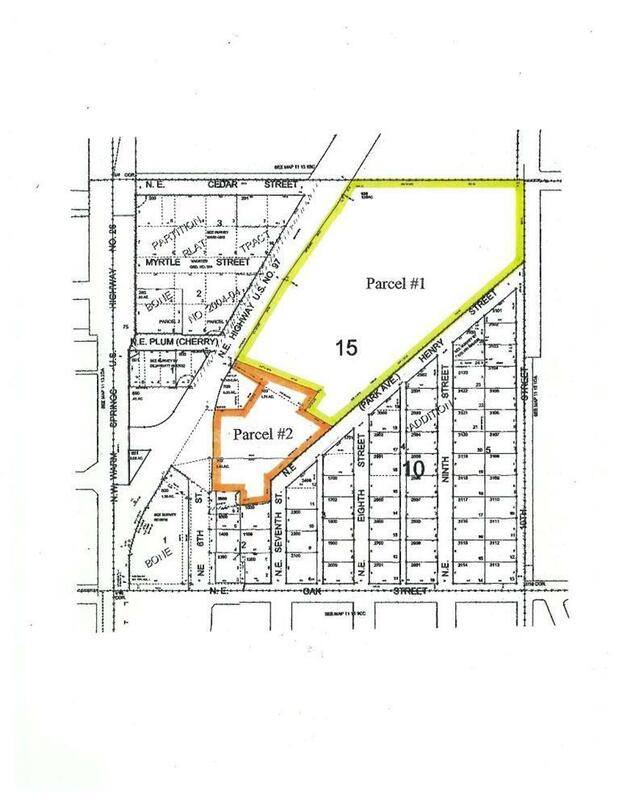 Commercial area with Safeway, Les Schwab, Verizon, etc. Urban renewal funds available for development. 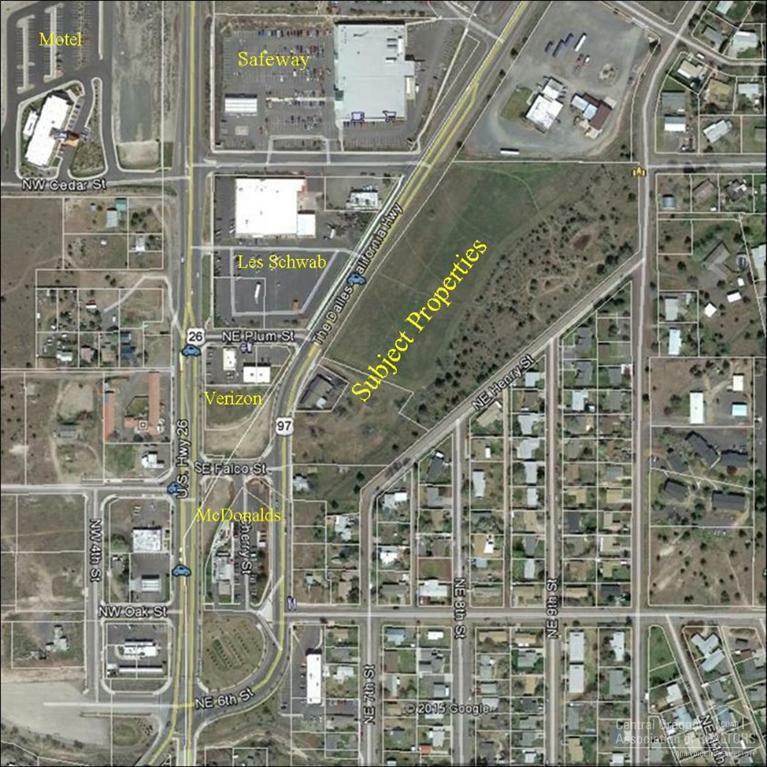 Adjoining 2.36 acre parcel also for sale. Fairly level and easy to develop with great exposure. 2 new future ODOT highway access intersections approved! Complete information package available.